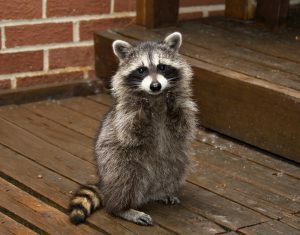 Have You Heard of These 3 Top Myths about Raccoons? 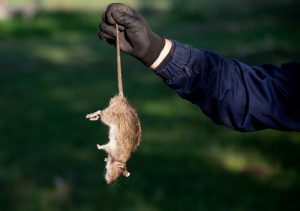 Should I use Rat Poison for a Squirrel Problem? How Does a Bat Get into My House? 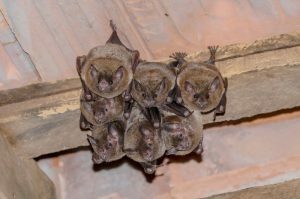 At the height of summer, it’s quite possible you may have bats living somewhere in your walls or attic. At night, especially in Miami, your a/c is probably running. The cool air draws bats in and they will likely find solace during the daytime in your walls. The insulation tends to keep this area a more stable temperature. How Does a Raccoon Get Into my House? 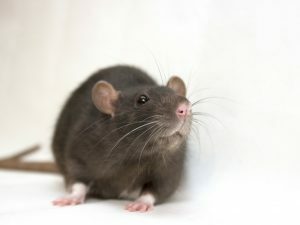 Do you suspect that you’ve got a furry intruder in your attic? 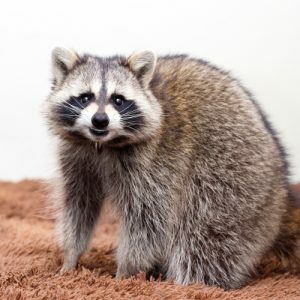 Raccoons are sneaky and adaptive little critters, so it’s no wonder they’re nicknamed the ‘Masked Bandit.’ With their strong hand-like paws and sharp claws, they can make their way into your home fairly easily if potential access points are not secured. 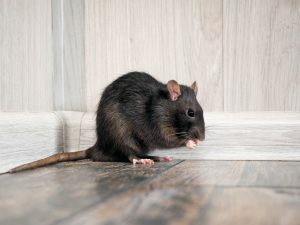 Can a Rat Chew Through Walls? How Did a Squirrel Get in My House? 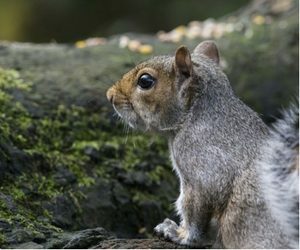 Some people love to watch squirrels. 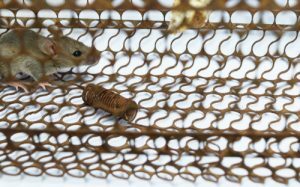 They can be entertaining critters, chasing each other around trees, their bushy tails flicking up and down. 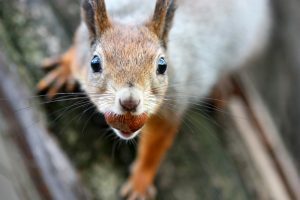 Some people even place birdfeeders in their yards just to attract more squirrels, but this can be dangerous. 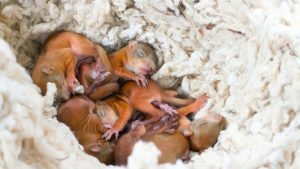 Since squirrels will keep coming back for more, and may one day become brave enough to try to nest in your house.